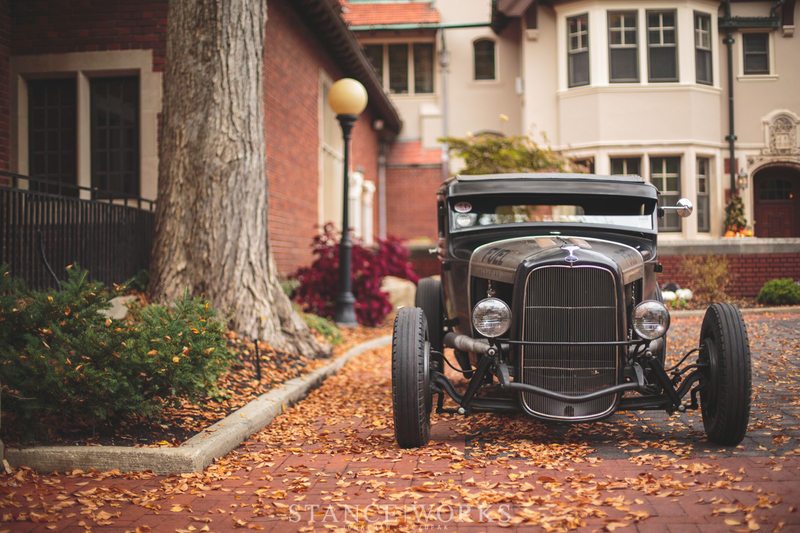 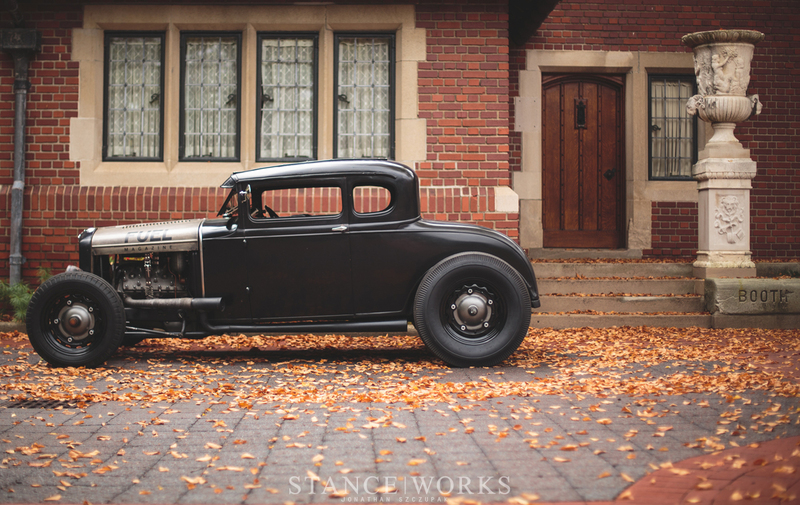 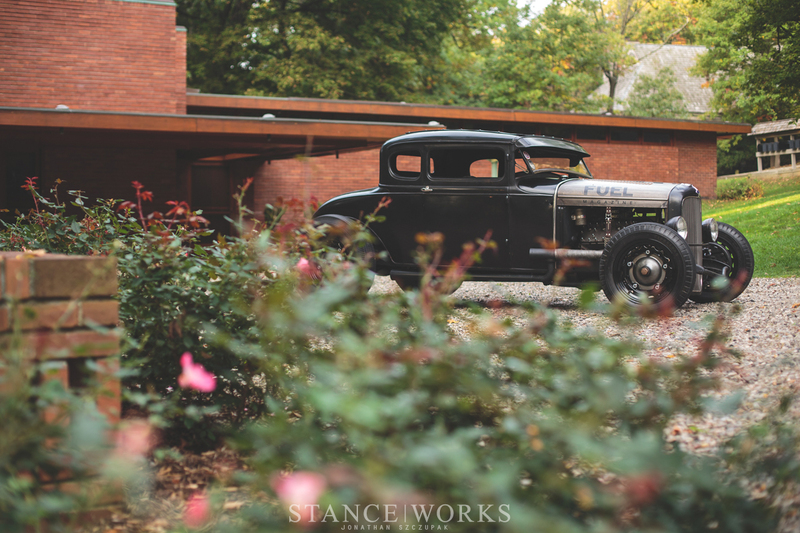 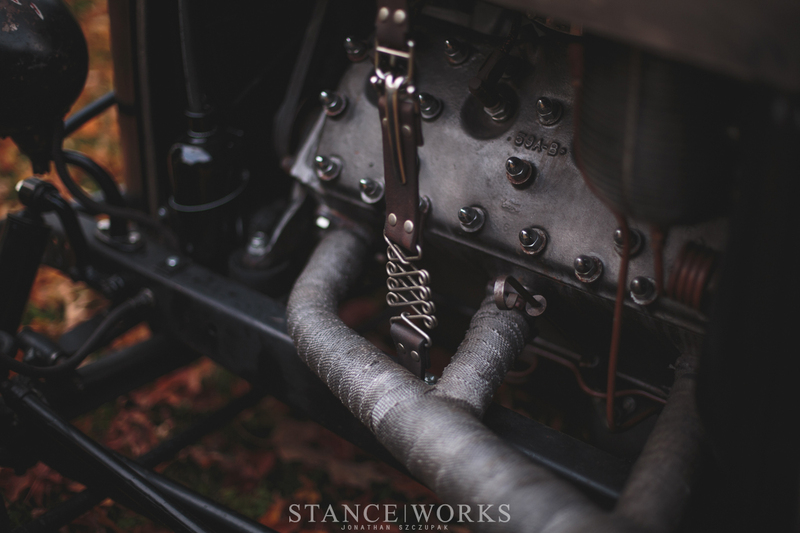 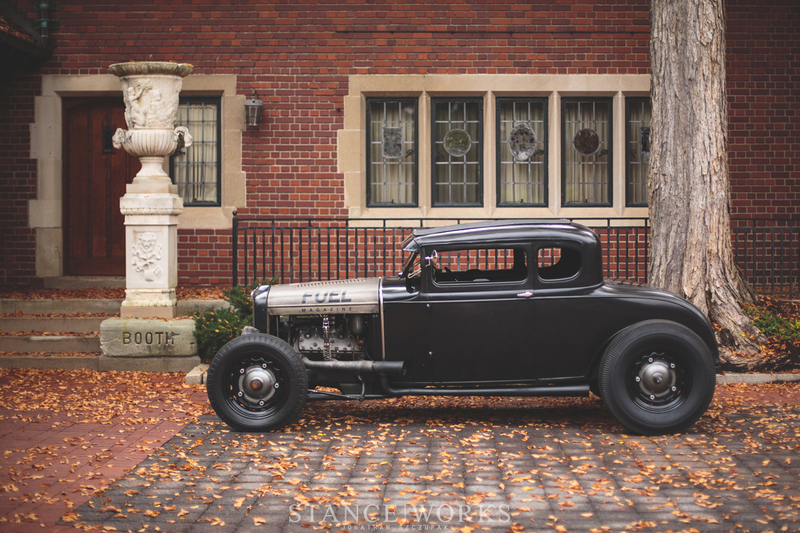 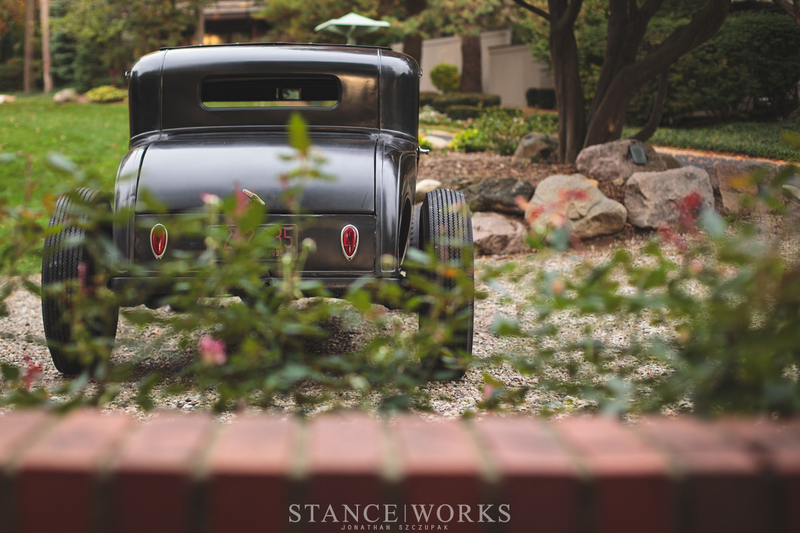 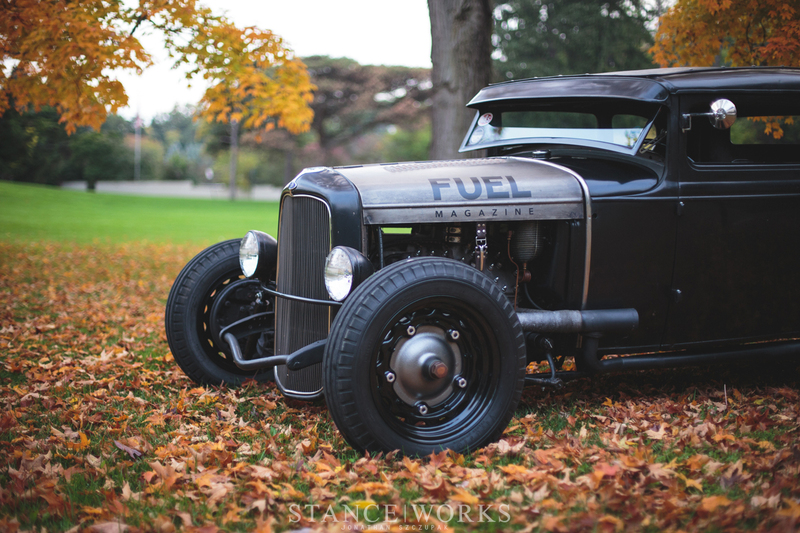 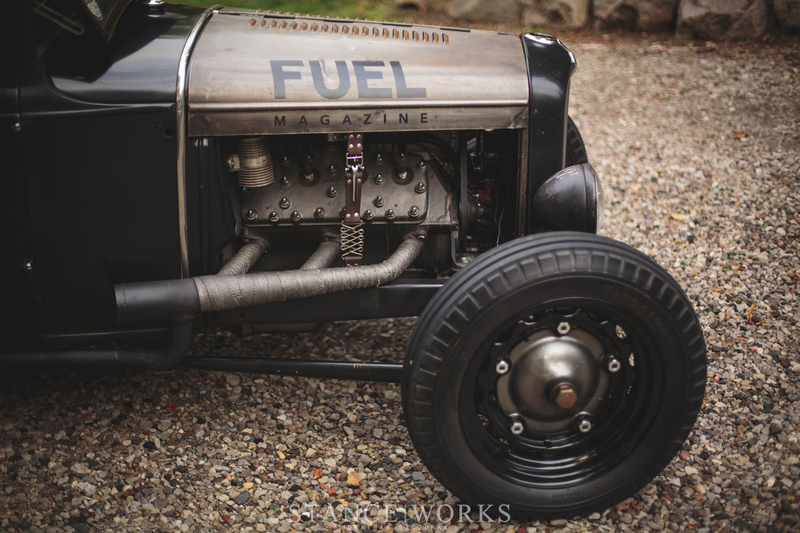 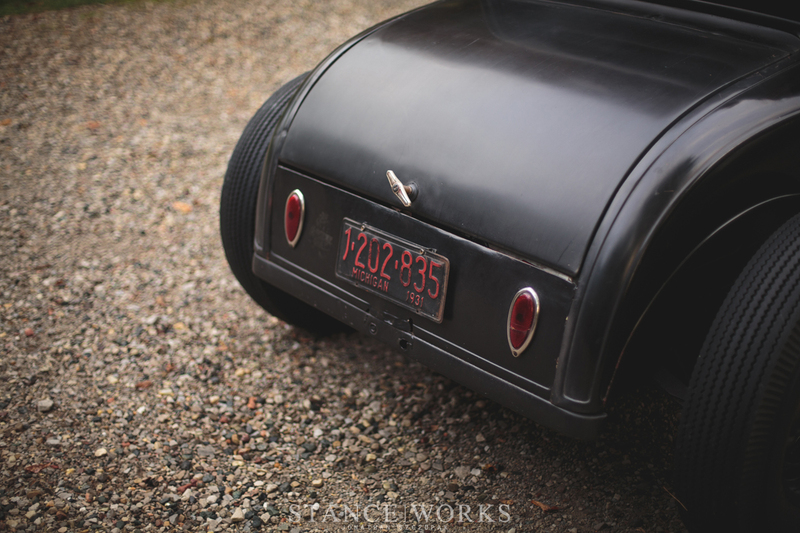 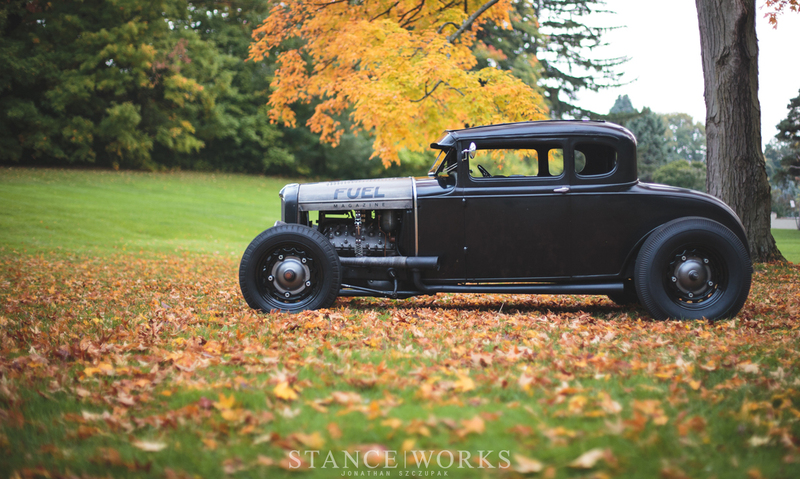 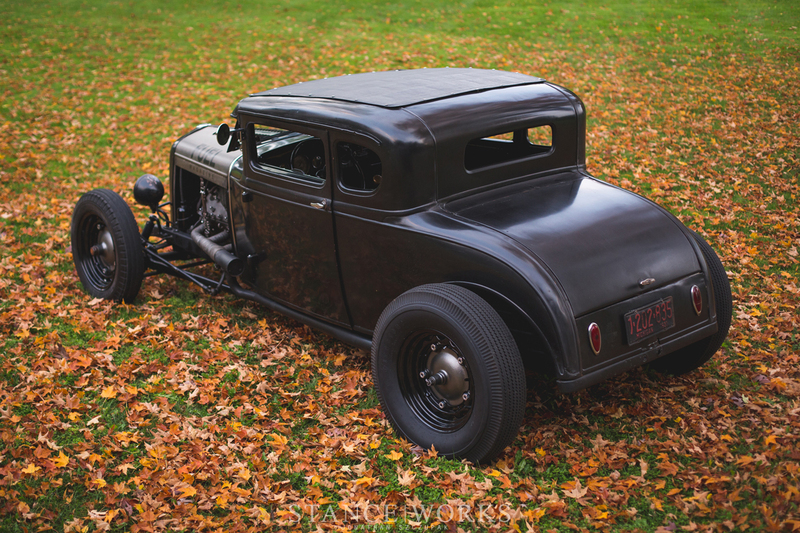 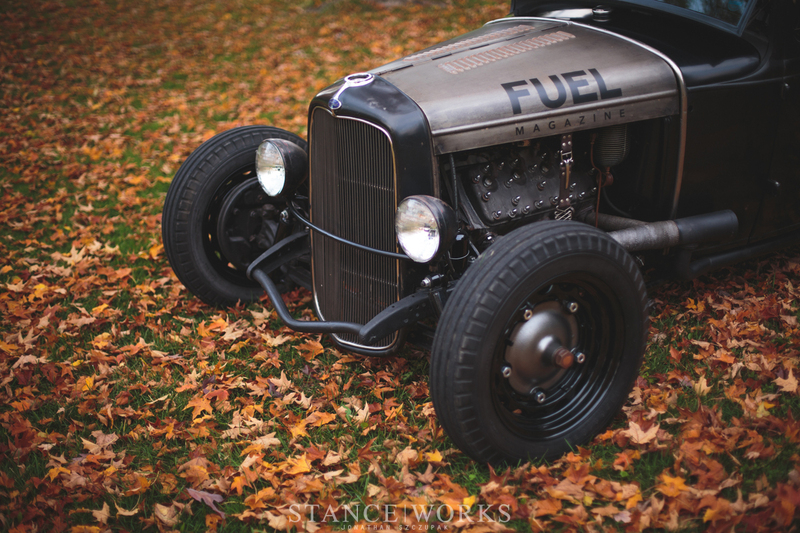 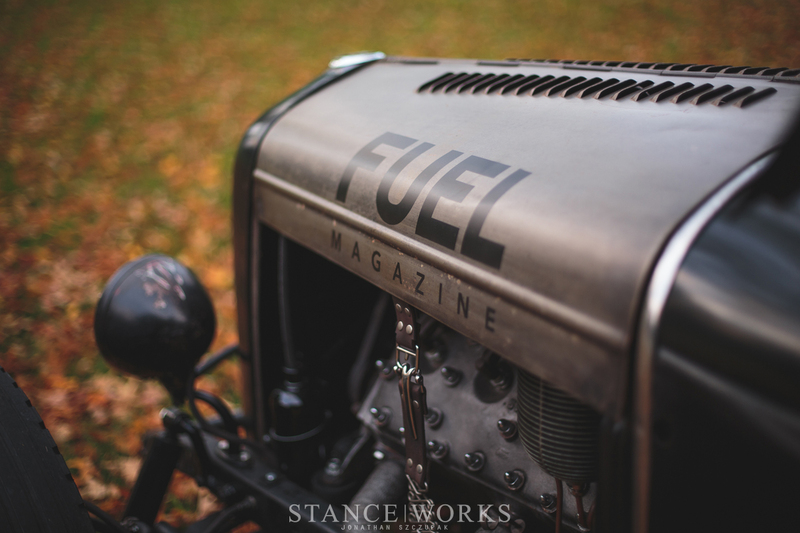 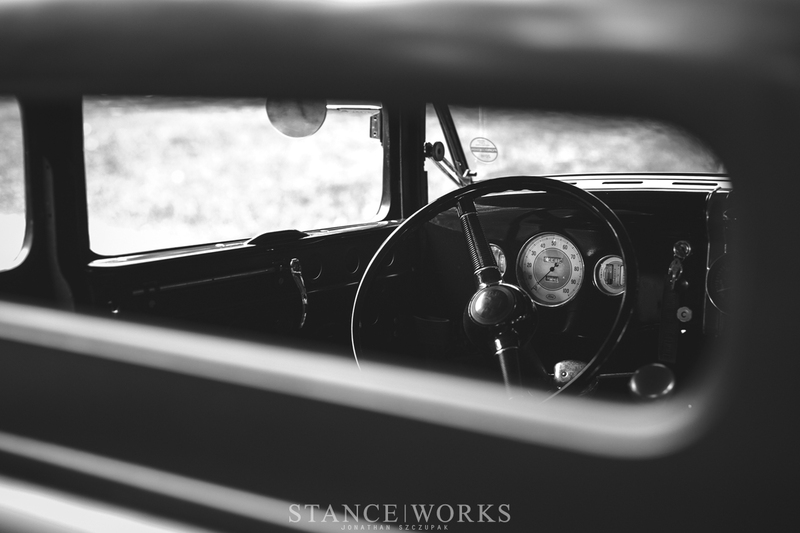 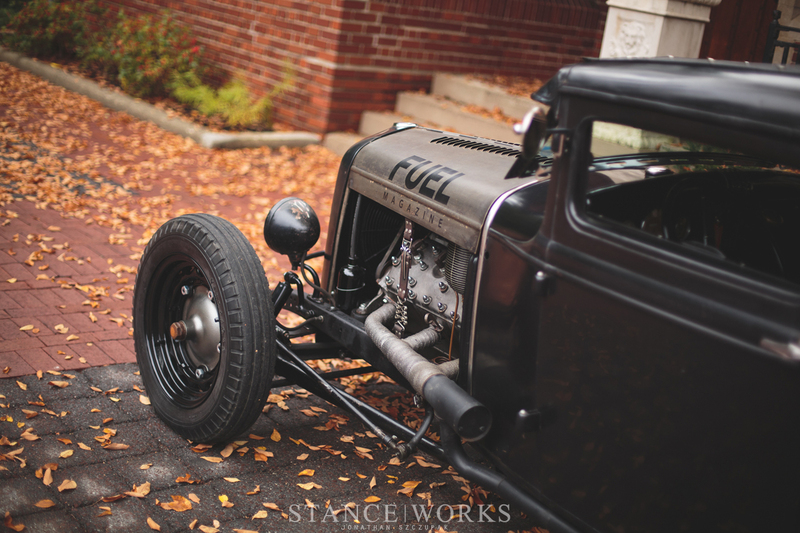 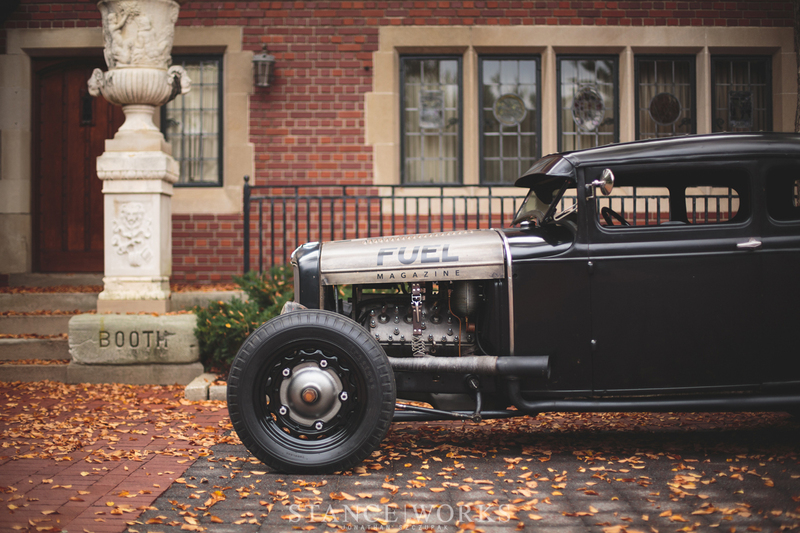 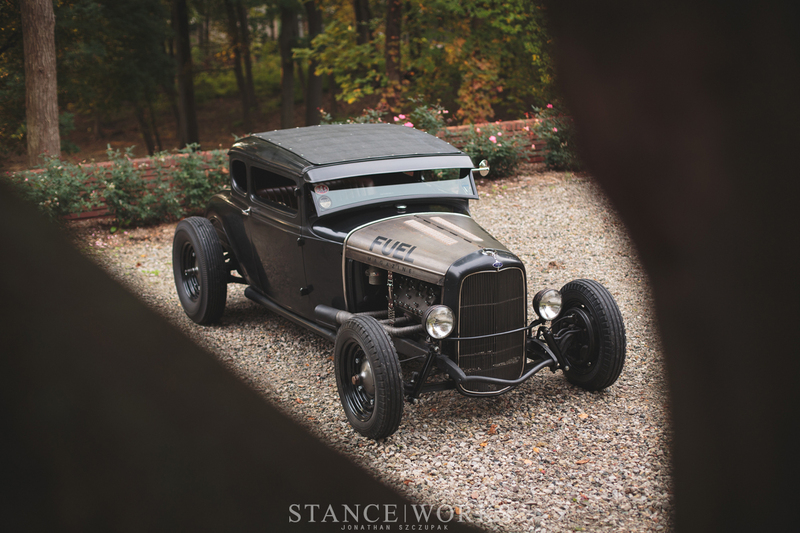 A simple glance at Craig Metros's '31 Ford will establish a few things rather quickly: he's a man of good taste, for one. 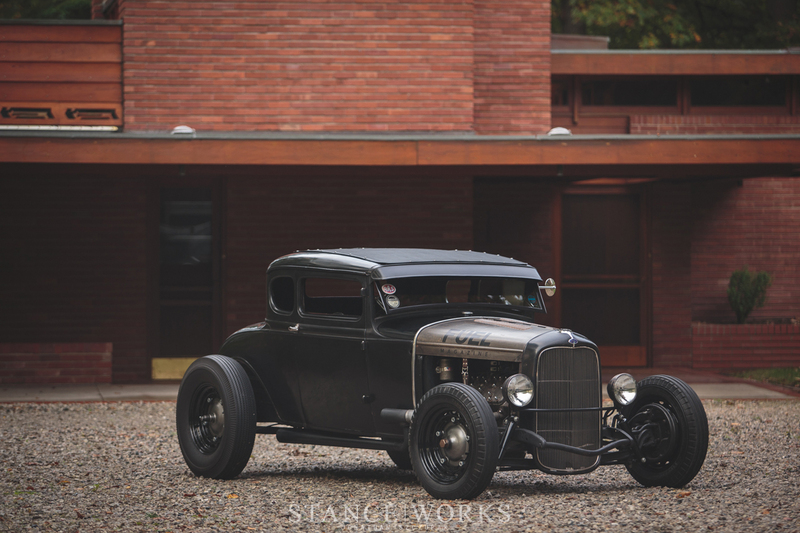 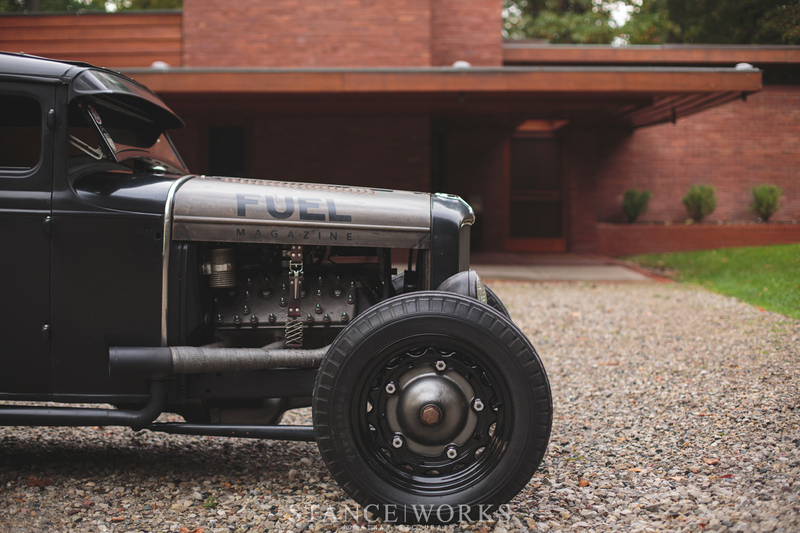 With a car that balances traditional styling, modern touches, and quintessential hot rodding principles, it's easy to trust the other types of builds that he's likely to turn out. 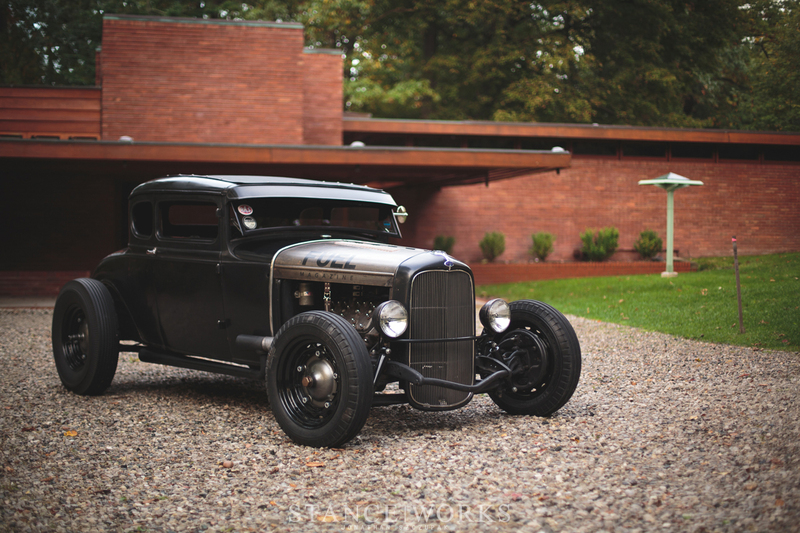 However, that's where Craig manages to take a departure from the norm. 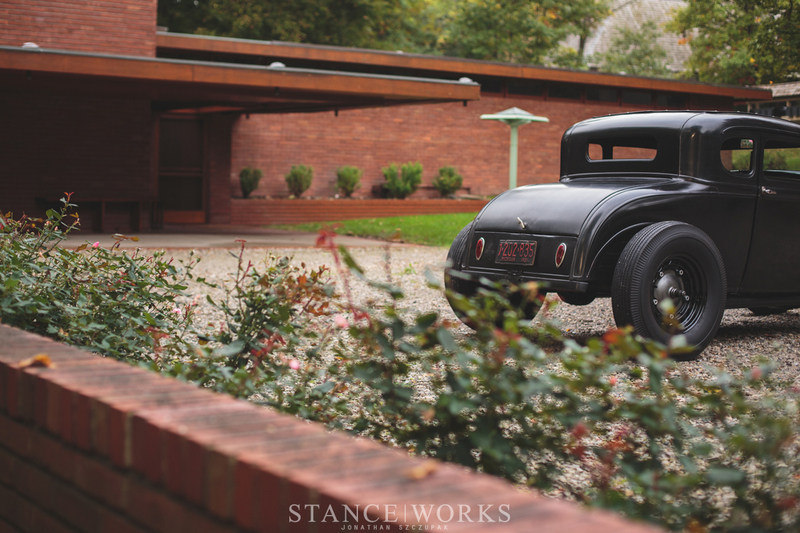 While you likely won't be surprised to find an old Ford F100 truck, and even an old BMW Isetta in the garage of his beautiful mid-century modern home, his design work clearly points to the future.